This is another dancing Chihuahua. This time she is dancing Salsa. 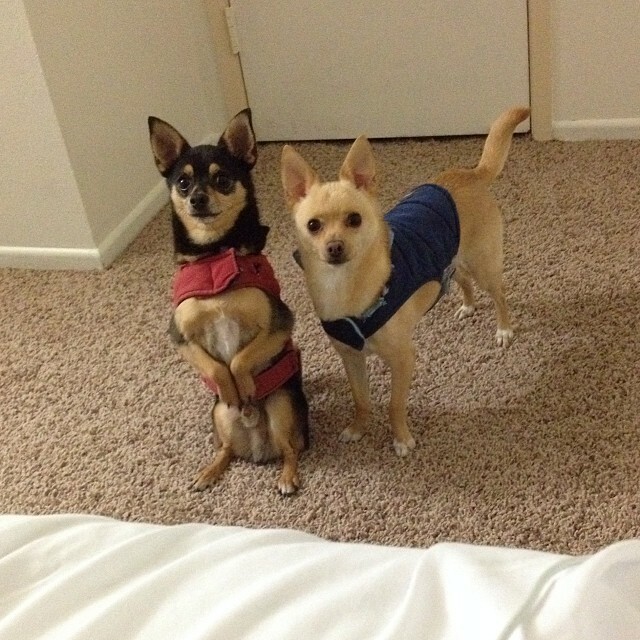 Can you teach these Chihuahuas to do these tricks or do they just naturally dance? Why is it 70 Degrees in December?